This 3-qay shower arm diverter for handshower in chrome, combined with a handshower (sold separately) is a quick and easy way to update your shower. You can count on Delta reliability throughout the home, including our accessories and repair parts. We back each and every item with our lifetime limited warranty. This 4-hole Roman tub rough-in brings elegant style and functionality to everyday life. Includes a hand-shower rough-in for easy installation and allows for above-deck adjustability Available in store by Special Order Only. See associate for details. 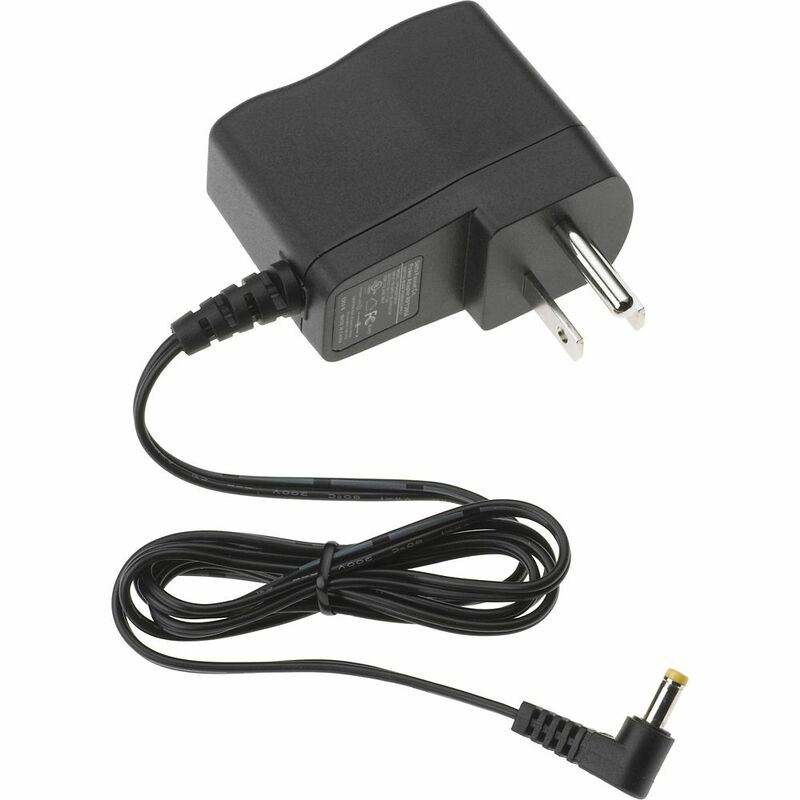 Power Supply for Gen 3 Solenoid This A/C Power Adapter for Delta Touch Faucets provides you with worry-free, hands-free operation of your Delta faucet with Touch2O Technology. It plugs into any standard, non-switched 115-volt outlet in your sink cabinet and eliminates the need for batteries. Even if your home's power goes out, your Delta Touch2O faucet can still be manually operated, so you're never without water when you need it. Compatible with Delta Touch2O faucets with Gen 3 solenoids. Power Supply for Gen 3 Solenoid is rated 4.2 out of 5 by 97. Rated 5 out of 5 by HiMileage987 from The faucet directions were hard to follow, but this adapter works like a charm! The faucet directions were hard to follow, but this adapter works like a charm! Rated 5 out of 5 by Juan from Goode product. Don't spend any more money on batteries unnecessarily. Goode product. Don't spend any more money on batteries unnecessarily. Rated 3 out of 5 by DIYGuy from There were no instructions provided but easy enough to see where it plugged in. What I found surp... There were no instructions provided but easy enough to see where it plugged in. What I found surprising was the faucet did not function with only the ac plug...must have the battery pack loaded also.